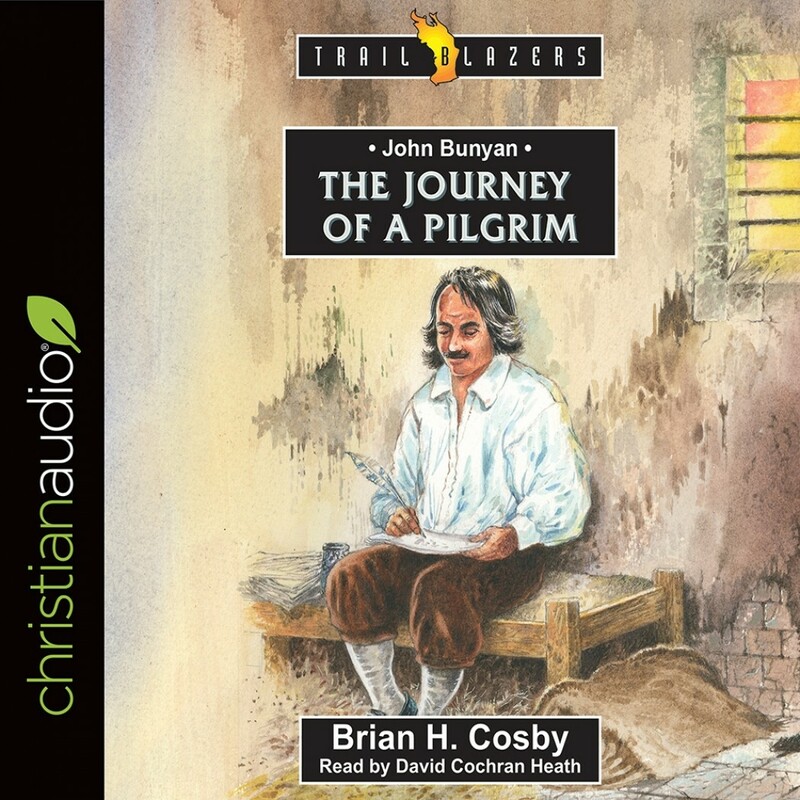 John Bunyan | Brian H. Cosby | Audiobook Download - Christian audiobooks. Try us free. John Bunyan's life was an exciting one. That's what he had wanted as a young man. He had left the security of his father's workshop to join the Parliamentary troops fighting against King Charles. There was no way he was going to settle for a boring life... but over time the thirst for excitement was replaced with a longing for something more. A friend takes him aside in the heat of battle and asks him if he has a faith - a real faith - a personal one. And for the first time John Bunyan hears about the only way to get to heaven, which is through the Lord Jesus Christ and his sacrifice on the cross. John knows he isn't good enough to get to heaven. But when he realizes that Jesus Christ is the only one who is good enough, the real excitement begins. Bunyan the Pilgrim's journey takes him through the Civil War and into other conflicts. A prison cell awaits him but so do opportunities to share the good news of Jesus Christ. John Bunyan, the tinker soldier, became one of the world's favourite Christian writers - with his books being read by men as diverse as Charles Spurgeon and Vincent van Gogh.